Successfully open an account and get RM20 off on Lazada. RM8 OFF x 5 international money transfers via MoneyMatch for each account opened. x2 Rakuten Trade Points whenever FCB wins a match! We offer a completely online trading experience from account opening, execution and settling your transaction, earning rewards to access to investment ideas (without the jargon) and education resources. The all-in-one seamless platform will enable you to execute your own trading ideas end-to-end. 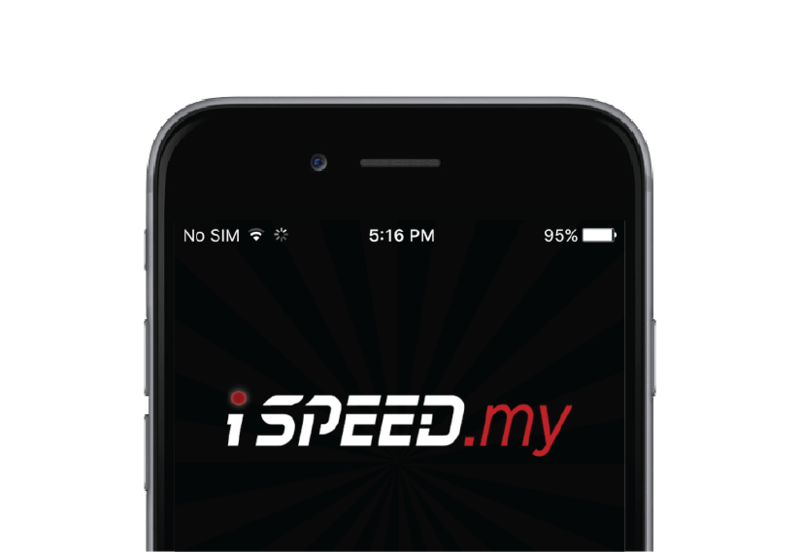 Access our trading platform via iSPEED.my app. It's a localized version of Japan's leading mobile app developed by Rakuten Securities Inc. 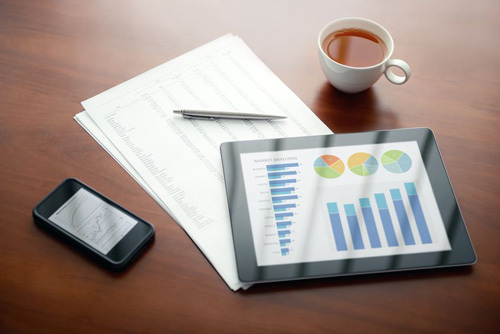 The app allows you to manage your trading activities conveniently or while on the go. Rakuten Trade offers the convenience of online trading using the latest technology. 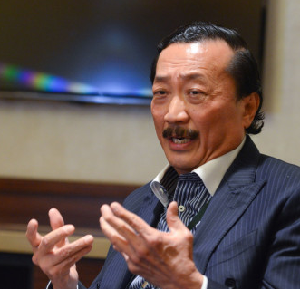 I’m thrilled to see Kenanga and Rakuten bringing new innovation into Malaysia. It was so easy to sign up and learn how / what to trade especially for a noob like me. This is the only true online brokerage firm in Malaysia. 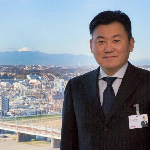 Founder & CEO of Rakuten, Inc.